Welcome to turf lawns, Lancashire. 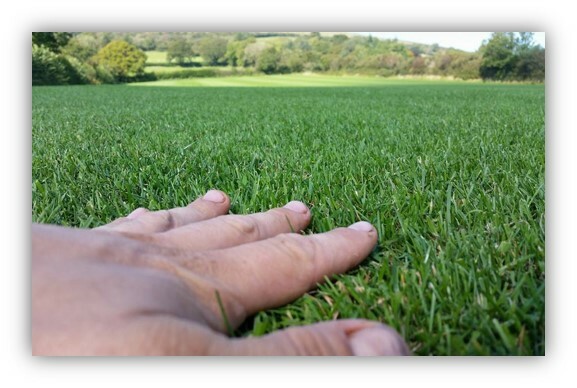 We are long established, high quality lawn turf suppliers in Lancashire and its surrounding areas. We even deliver turf in Lancashire the next day, if an order is placed before midday, at no extra cost. All of our turf is cut fresh to order. For a free instant quotation of a turf delivery in Lancashire, use our calculator at the top right of the page. You can order turf instantly on line, or alternatively you can give us a call and place your order by phone. As a friendly, family-run business we pride ourselves on offering a personal and reliable service as well as exceptional quality turf. For over 15 years, we have been growing beautiful durable turf. Only the highest seed cultivars are used in the production of our turf. Our turf is regularly mowed, sprayed, fed, rolled and irrigated. This ensures that we are able to supply you with an even, thick and weed free turf, which remains an even consistency throughout the whole year. For more information on how to lay your new lawn, please visit our advice page. We have a dedicated team on hand to supply advice in all areas of landscaping, Turf lawns are dedicated to providing you with excellent service, high quality products with impartial advice. Buy your turf direct from the Grower.